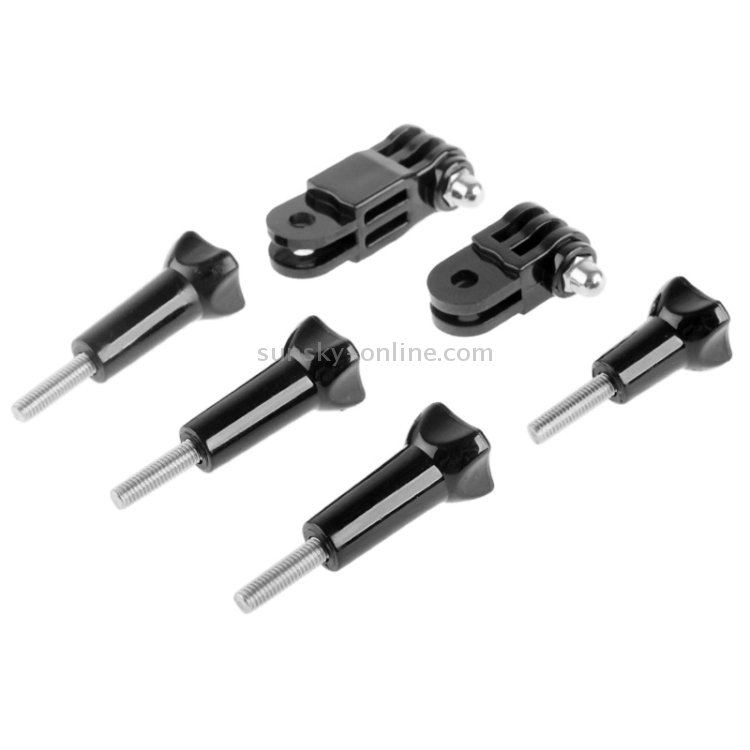 The item includes 2 three-way pivot arm assembly extensions and 4 thumb knods. 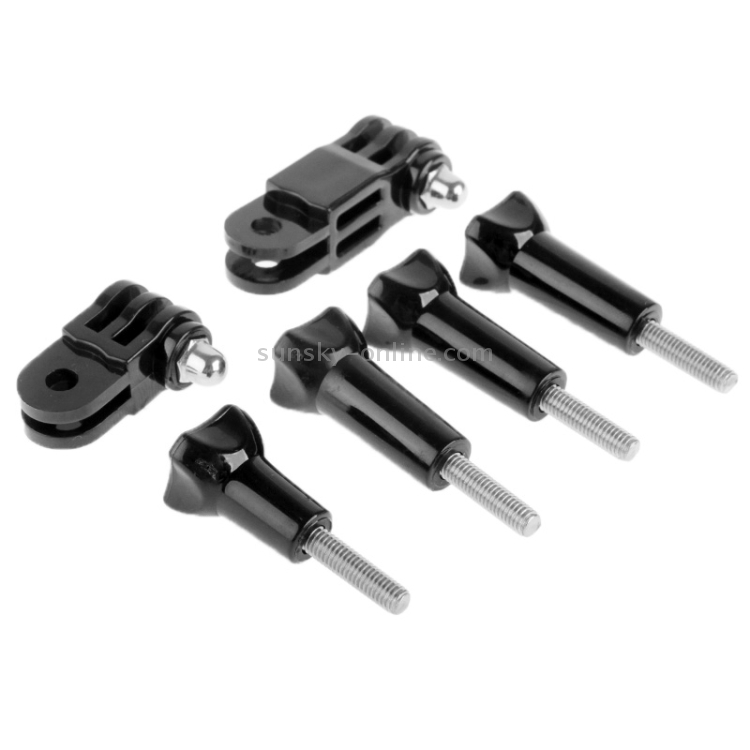 They are designed to make your Gopro extend in different angles, which can be used with any other adapters like Gopro mount, helmet mount, etc. Material: hard ABS and metal. 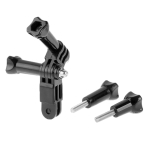 100% brand new and high quality Three-way Pivot Arm Assembly Extension & 4 Thumb Knobs. Includes 2 * three-way pivot arm assembly extension, and 4 * thumb knobs. 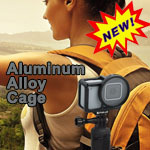 Compatible with GoPro HERO2 /HERO3 cameras. This item is to make your Gopro extend in different angles and it can be used with any other adapters like gopro mount, helmet mount, etc.